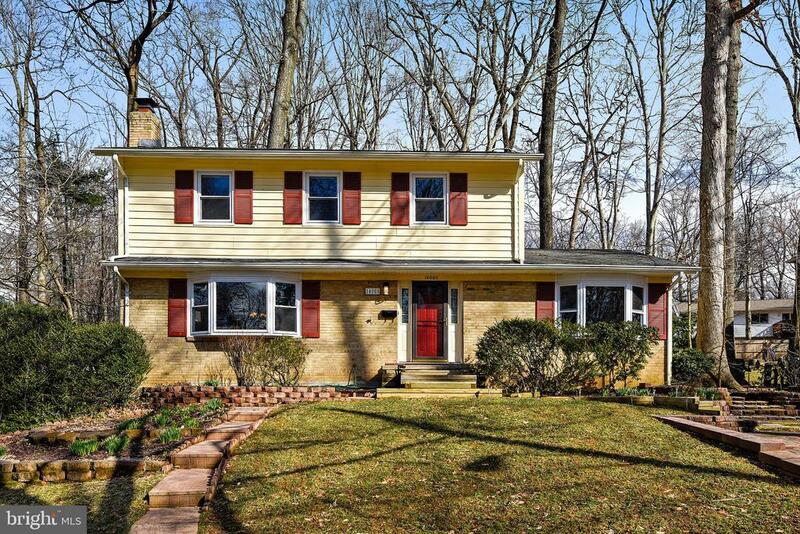 Remarkable in Rockville with room-to-roam, inside and out. This is a Colonial style home, with 4-spacious bedrooms on the upper level & 2-full baths. Recently renovated eat-in kitchen w/soft-close cabinets & granite. Great feel & flow thru-out main level living room with wood burning fireplace, family room with slider leading to the deck & backyard. Master suite with reading nook & ensuite bath with heated tile flooring. Finished lower level rec room/flex space & laundry/storage room. Many updates including - roof/windows/siding/HVAC & 200 amp heavy up. No HOA. Located on a sweet street, close to schools, grocery, restaurants & great for commuters. Dont delay, come see for yourself today!